Given your background, you somewhat meandered into wine mastery. At what moment did you recognize it as your true calling? 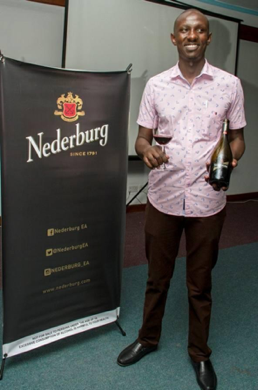 Yes, my calling was realised when I joined a marketing agency that was handling a wine brand account. I was summoned to an orientation training session and the wine passion and love started there. I immediately looked for material to add more info to my interest. Have never looked back since. 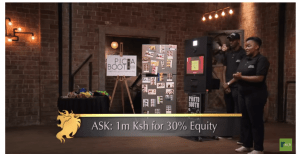 Where do you think Kenya lies in relation to niche markets? In the yester years the industry was unexploited, now, the market has been penetrated so much so that, the person in a middle-class suburb understands a couple of wine fundamentals. We are slowly morphing into a more sophisticated lot that enjoys wine by grape type, as opposed to whether the wine is dry or sweet. 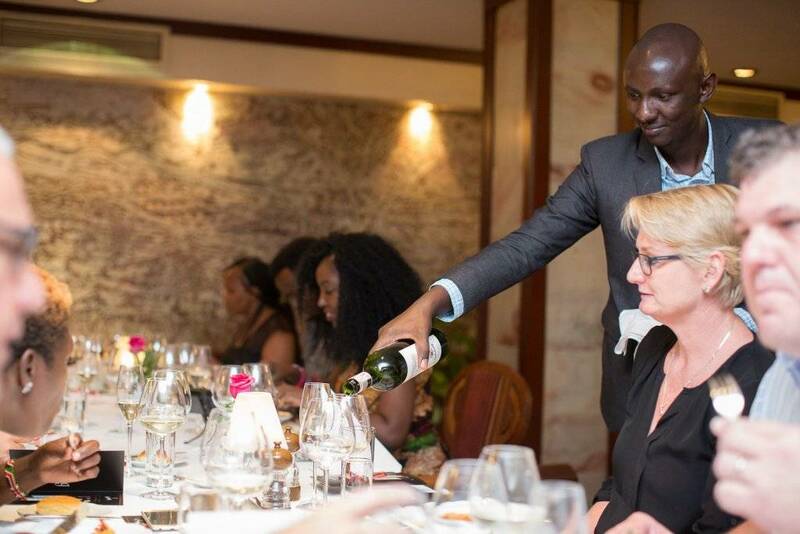 Moreover, Nairobi plus a host of other Kenyan towns are having more and more tasting events, on and off trade promotions, food and wine pairing dinners in various restaurants, master classes, wine festivals, training sessions to waiters (my core business). To answer you in a nutshell, there is some polishing to be done. What obstacles have you faced to get to your status? I was sponsored to attend classes in South Africa; the main hindrance many of us face are the flights, accommodation, upkeep float/costs when you visit various countries for studies. At times clients do not understand the quotient of our fees presented to them. Lack of a proper industry lobby group that will recognise that there is art/talent/business in wine other than the merchant part of it. What lessons can you share with others looking to do something different? They have to feel it deep down, otherwise do not pursue anything that will not make you happy. You will eventually end been unproductive. Do you have mentors? If so, how often do you meet? If not, why? In the wine world, my mentors are many, the main ones being Winenjiru and she is an Approved Wines and Spirits Education Trust (WSET) trainer. We meet almost every month and at various wine occasions. 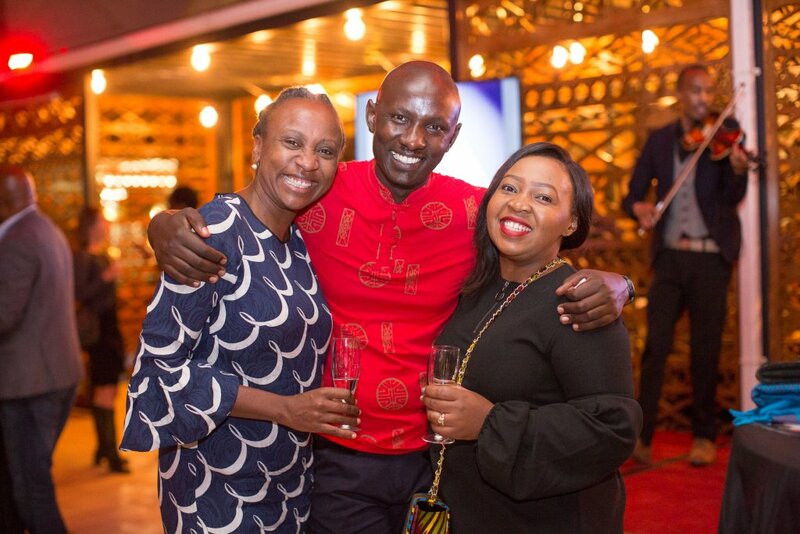 Kelvin Wanjira with Winenjiru (left) and Meg Nyamusi. What are your plans with regards to growing your brand? Currently pursuing my next level in wine. I would like to head an organisation from the ground up, that will give me ultimate joy. Would also like to import my own wines/wine label into the country. That I have a gazillion cases of wine lying around. How would you describe the wine culture in Kenya? The rate at which Kenyans are enjoying wines and yearning for more knowledge we will soon be a wine capital like Paris, Cape Town, Los Angeles plus more others. Watch this space in 5-10 years, with the right mechanics and implementation from main players the above will be achievable with no glitch. I have been lobbying for recognition of the industry. Currently the industry is mainly individual based or more merchant based. The taxes are exorbitant hence this issue needs to be addressed as well. There is a sommeliers world cup competition coming up in April and I will participate (watch out for finer details of the same).